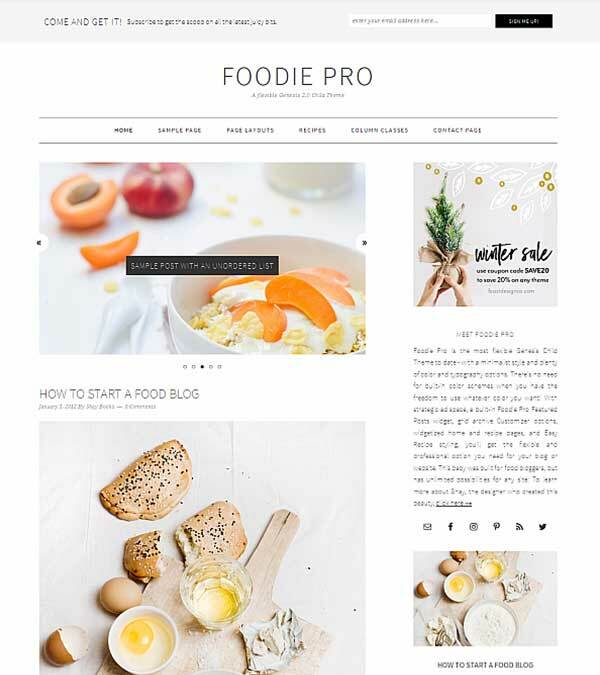 Foodie Pro is sleek, minimalist, clean designed yet fully featured WordPress theme based off Genesis Framework. It is the most flexible Genesis Theme to date – with a minimalist style and plenty of color and typography options. 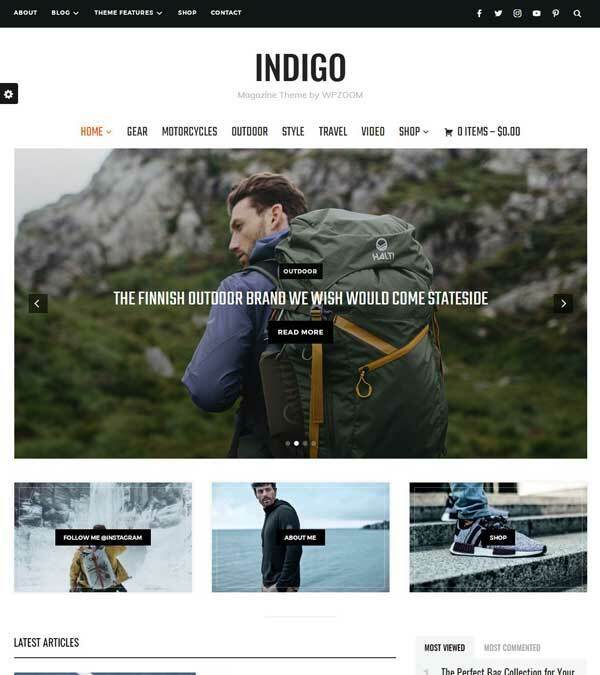 Our visitors also watched these templates along with Foodie Pro Food Blog WordPress Theme.